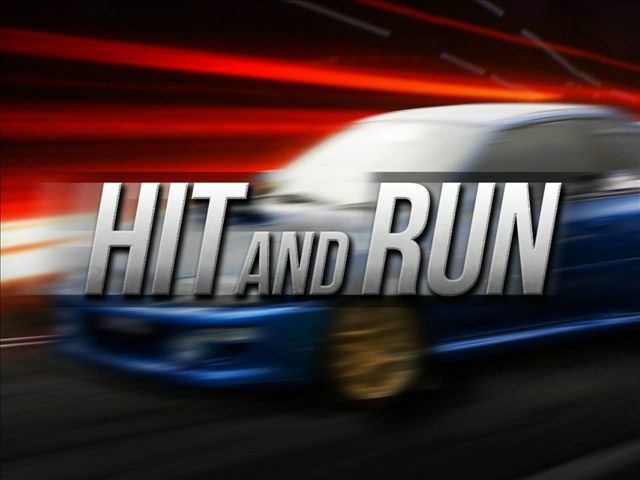 The Texas Department of Public Safety is looking for a driver that fled the scene of an auto- pedestrian crash early Wednesday morning that injured a 9-year-old girl. The child was crossing La Homa Road on 8 Mile Line Road in north Mission at approximately 6:42 a.m. to catch her school bus when she was hit by a white Nissan four-door passenger car, according to a DPS news release. The school bus was stopped in the southbound lane of La Homa Road with its red lights flashing and its stop-arm extended, according to DPS, when the driver traveling northbound struck the girl. A news release from La Joya ISD noted the Nissan’s driver failed to stop for the bus, as required by Texas law for drivers traveling in either direction. The girl, who is a student at Emiliano Zapata Elementary School in Mission, underwent surgery at McAllen Medical Center and the school district said she was in stable condition as of Wednesday afternoon. DPS describes the Nissan’s driver as a male in his early 30s. He continued traveling northbound on La Homa Road and sustained damaged to the front ride side of his car. Anyone with information on the crash or the whereabouts of the driver is asked to call DPS at (956) 565-7600.